Borrow the required IMS and RMS Tools with IMS Solution and IMS Retrofit kits purchase. 1. IMS Solution Tool Kit - FREE for 30 days or yours to keep at a deeply discounted price. a) Add required tools to your IMS Solution kit before checkout. Shop IMS Solution kits. b) Your refundable security deposit will be included in checkout total: $250.00 on IMS Installation Tools or $750 on IMS + Rear Main Seal installation Tool set. New Rear Main Seal is included! c) You will receive the required tools along with your IMS Solution kit. d) Keep the original packaging for return shipping. e) Ship the tools back to us using the original packaging within 30 days of purchase date. No returns will be accepted and no deposits refunded after 30 calendar days from the delivery. g) If you decide not to return the tools within 30 days, they're yours to keep. No further action is necessary. Security deposit: $250, fully refundable. Optional Rear Main Seal (RMS) Installation Tool. Seal Included. Tool for installation of the Rear Main Seal. Only with IMS Tools rental - not available for rent separately Includes new Rear Main Seal, $30 value. Security deposit: $750 (IMS + RMS Tool set), refund $720 (Rear Main Seal non-refundable). 2. IMS Retrofit Tool Kit - $75 for 30 days or yours to keep at a deeply discounted price. a) Add required tools to your IMS Retrofit kit before checkout. 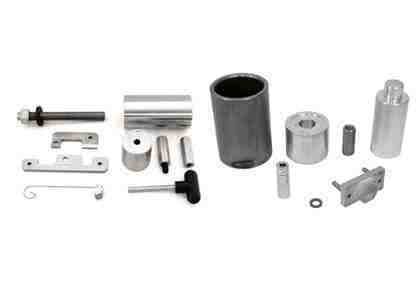 Shop IMS Retrofit kits. b) You pay only a refundable security deposit of $250 on IMS Installation Tools and return shipping. Shipping to you is free. f) We will refund your security deposit(s) incl. taxes to your original payment source once we receive the tools undamaged, complete and in working condition. 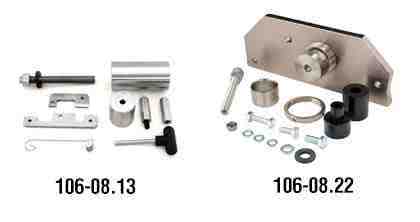 Dual Row IMS Retrofit bearing upgrade requires 106-08.13 Tool Kit. 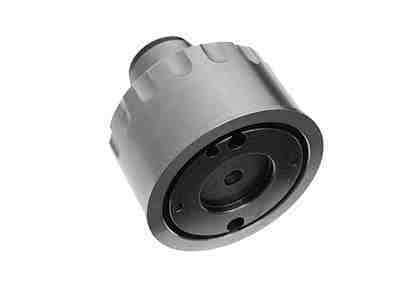 Single Row Pro IMS Retrofit upgrade requires 106-08.13 and 106-08.21 Tool Kits.Security deposit: $250.00, Rental fee: $75.00. Refund upon return: $250.